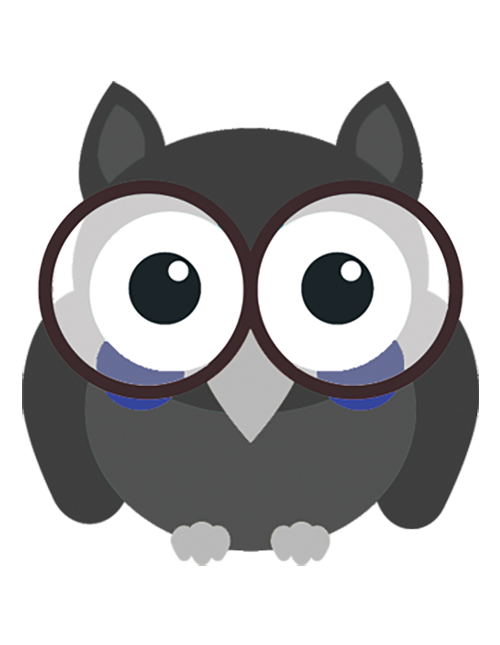 The owls level is set for pupils who have already augmented a strong base and are prepared to enhance their vocabulary and advance in reading. Our special technique is applied in each of our "unseens" which bases itself on new vocabulary. We enhance our pupils' writing abilities into longer and improved stories. Proper grammar is more focused on, and as our pupils slowly enhance their vocabulary and fluency in their English language, they begin hearing their own grammatical mistakes. In this level our pupils have a stronger grip on the language and are more assured of their English abilities. Pupils learn to read vocabulary but also we have our creative technique to apply it into speech through fun activities. Pupils have unseens with new vocabulary and in every lesson they read and practice their fluency. The owls are taught to write more colourfully using vocabulary and our writing format. 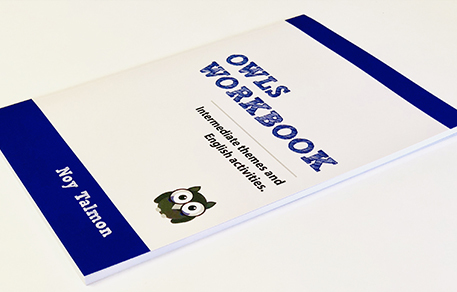 The owls also learn the language through fun and creative activities. We find it important to also add excitement to the lessons while applying the taught material. 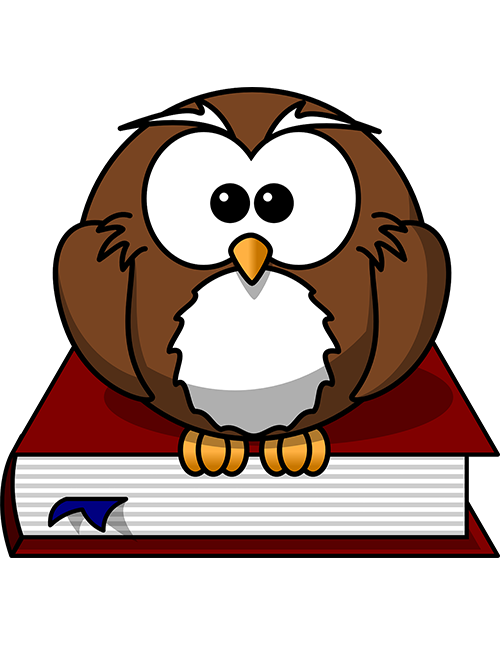 The owls already have a basic understanding of the English language and we are pushing forwards to more intermediate vocabulary and fluency in reading and speaking. The textbook includes new vocabulary and speaking activities that can be applied in every day experiences. Grammar is included and proper ways of writing stories using different tenses.